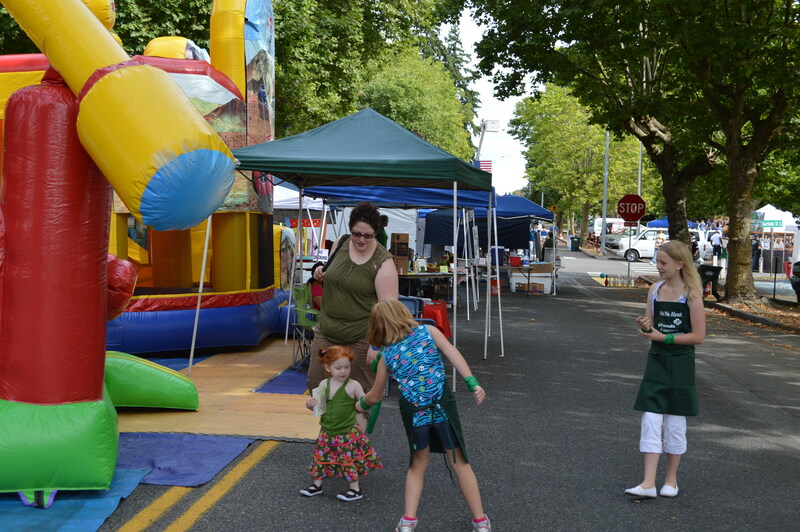 PARKLAND, WA — Saturday – August 15, 2015 will be the Garfield Street Fair in Parkland, WA . The event is held in front of the old Harstad Hall on the upper Pacific Lutheran University Campus. Starting at 10:00 am and ending at 4:00 pm, the event will have food, crafts, gifts, local businesses, non-profit agencies, fun for kids young and old and cars, timeless cars. Next Post Happy 3rd Birthday Pierce Prairie Post!